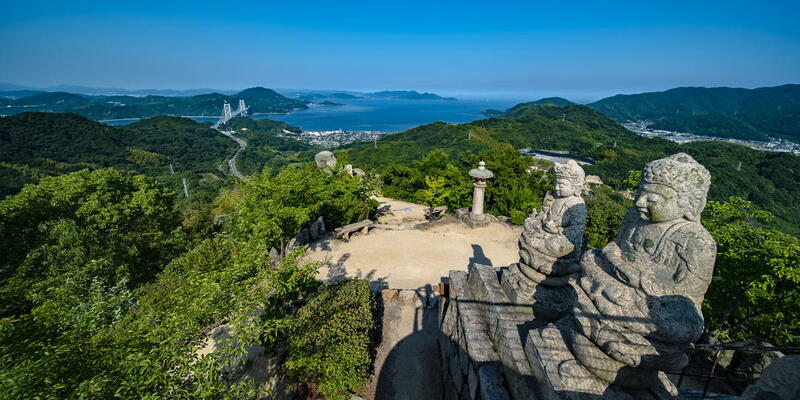 The port city of Fukuoka, in the southernmost region of Kyushu, has long been Japan’s gateway to Asia. It's a truly dynamic and vibrant melting pot with a rich history that reflects centuries of contact with the Asian mainland. There’s no better way than to experience this cultural harmony than through a tasting of Fukuoka’s signature dishes. With inexpensive and tasty food stalls and eateries all over the city, Fukuoka is a foodie’s paradise. Here are 5 of the best foods to try on your trip to Fukuoka. 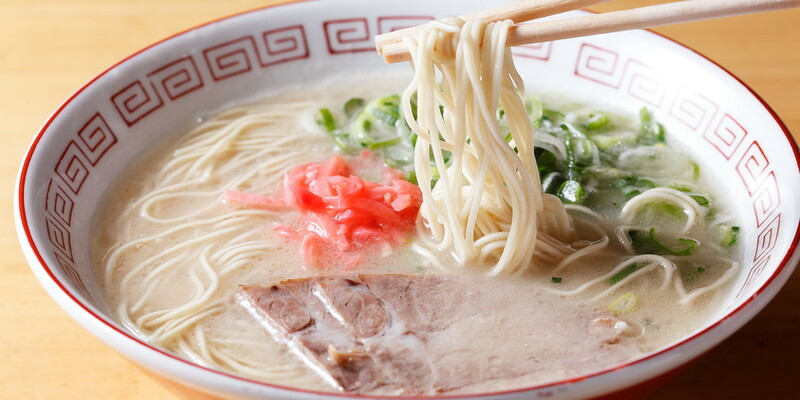 If there’s one dish to try in Fukuoka, it’s a hot bowl of ramen. And while you can find regional varieties of ramen throughout Japan, Kyushu ramen is in a league of its own. Of the many types of ramen you'll discover in Fukuoka, tonkotsu ramen reigns supreme. 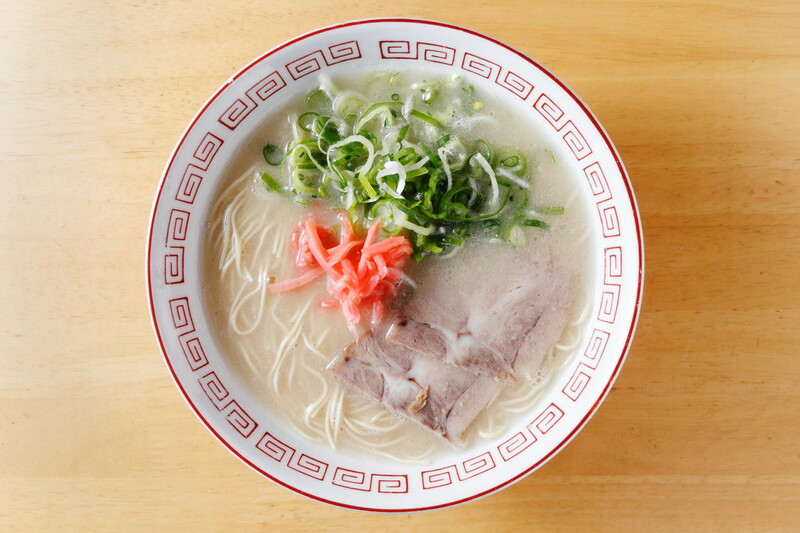 Also known as Hakata ramen (Hakata being the former name of the portside region of Fukuoka), tonkotsu ramen is hearty, flavorful broth of pork bones and collagen. Customize your bowl with an order of firm or soft noodles, and toppings like dried seaweed or a slice of a boiled egg. If you’ve finished all your noodles and still have room for more, just ask for a kaedama, an extra serving of noodles. Mentaiko, marinated pollock cod roe, is one of Japan’s most versatile ingredients. Raw or cooked, you can add it to pasta, pizza, rice, bread — anything you imagine — to give a dish a uniquely Japanese flair. Mentaiko is so deeply associated with Fukuoka that you’ll find a great deal of gift shops at Fukuoka Airport and in trains stations across Fukuoka selling this salted cod roe. and want to kick things up a notch, do as the locals do and try spicy mentaiko (karashi mentaiko). 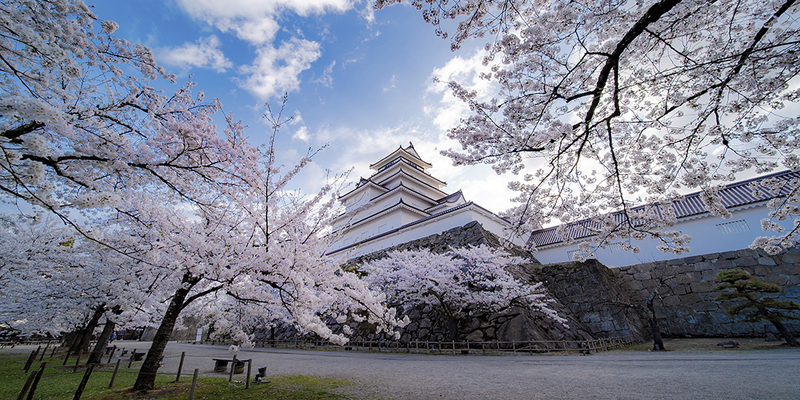 A trip to Fukuoka Prefecture deserves a stop at Yanagawa, a sleepy castle town located an hour outside of Fukuoka City. 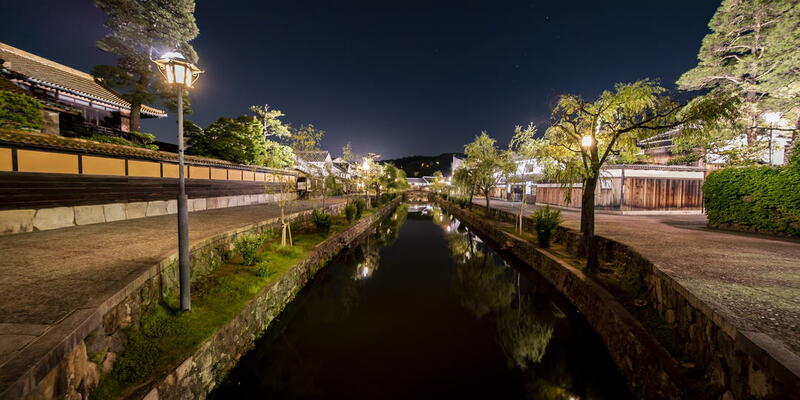 Yanagawa is known for its canals and moat of Yanagawa Castle. After you finish your canal cruise, wrap things up with a meal of steamed eel, Yanagawa’s specialty. Here, eel is sliced, deboned, skewered, and covered in a bold thick sauce that intensifies when grilled. 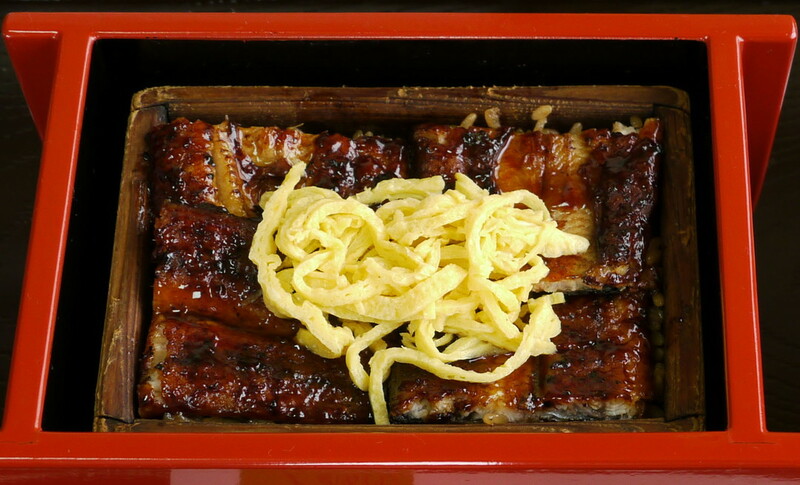 The grilled eel is placed over fresh rice and steamed so that the heat penetrates to the core. 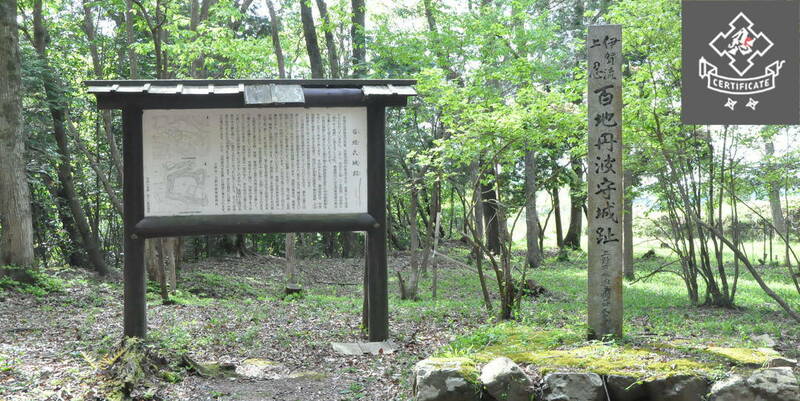 Ganso Motoyoshiya is perhaps the best place to go if you want to try this famous dish, but there are plenty of other dining options available in Yanagawa. Because of mostunabe’s key ingredient, beef or pork offal, you might be inclined to pass up an opportunity to try this signature dish of Fukuoka. 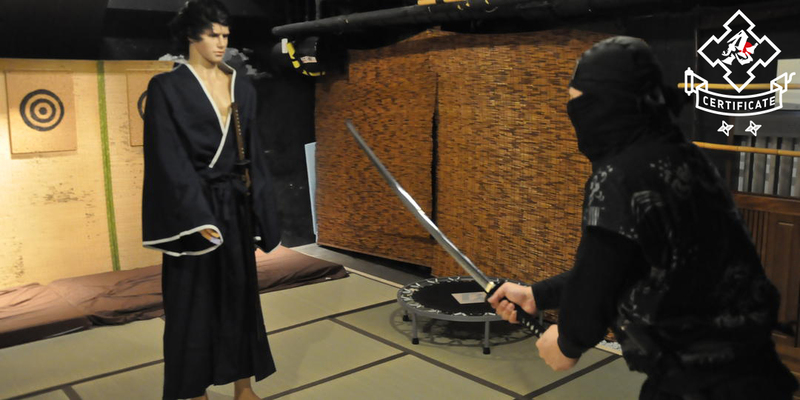 But, once you get over your initial aversion, you’ll find that the miso or soy sauce soup compliments the unlikely ingredients. 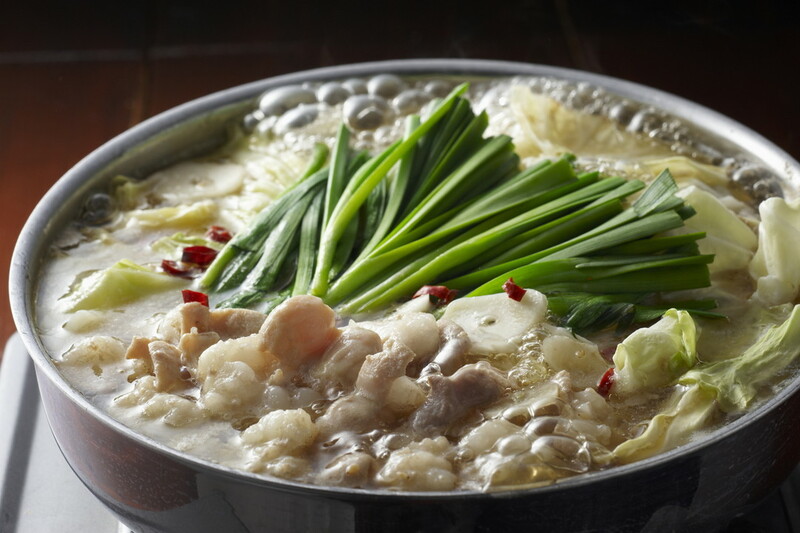 As typical of hot pot dishes in Japan, motsunabe is best enjoyed with a group of friends. 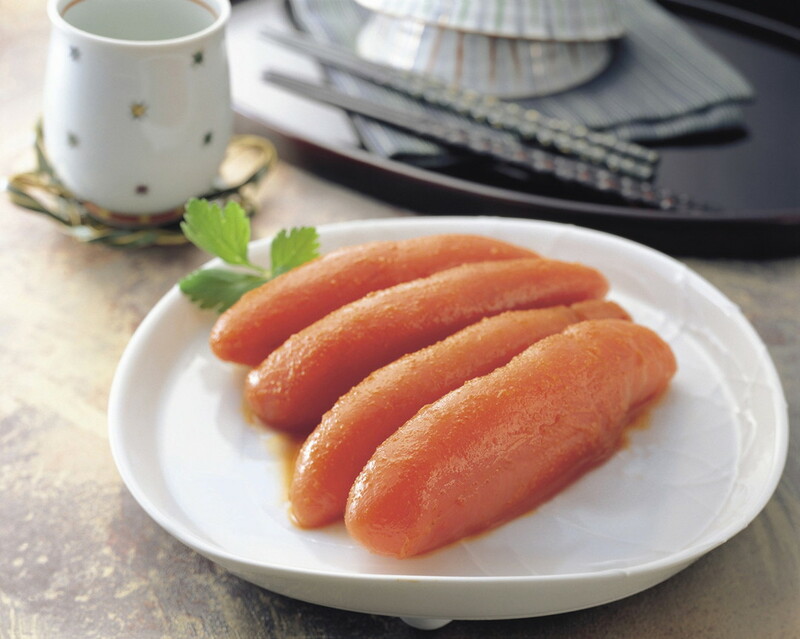 Don’t forget to order a few rounds of Kyushu’s famed liquor, shochu, made from satsumaimo sweet potatoes. Afterwards, order a bowl of rice to make a filling porridge out of the remaining broth. Utsunomiya in Tochigi Prefecture is often referred to as the gyoza capital of Japan by Japanese people, but the mini gyoza of Fukuoka are certainly worth trying. Mini gyoza, or Hakata gyoza, are irresistibly delicious — and adorably cute — pot stickers that pack on extra flavor and texture thanks to their crispy outer shell. 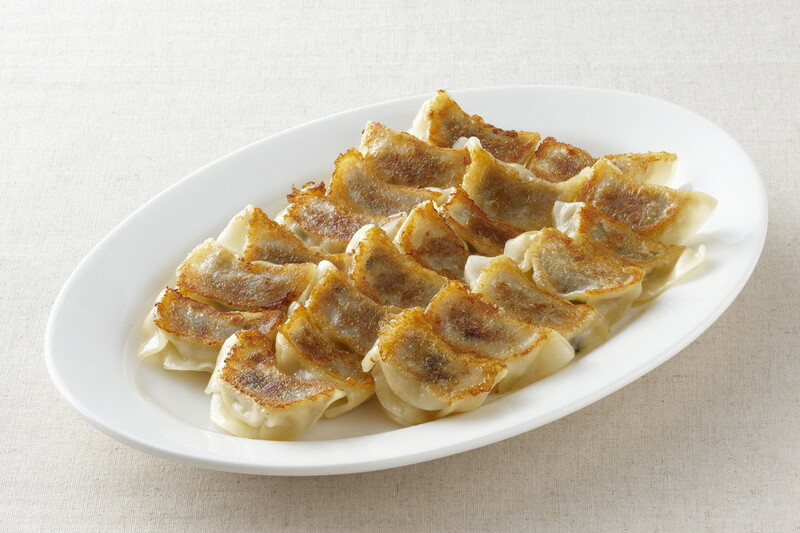 These pan fried gyoza are typically stuffed with a mixture of ground meat, chives and plenty of garlic. You can order a side dish of mini gyoza to go with your ramen, or you can dine at one of the many street stalls that line Nakasu Central Street in the heart of Fukuoka.